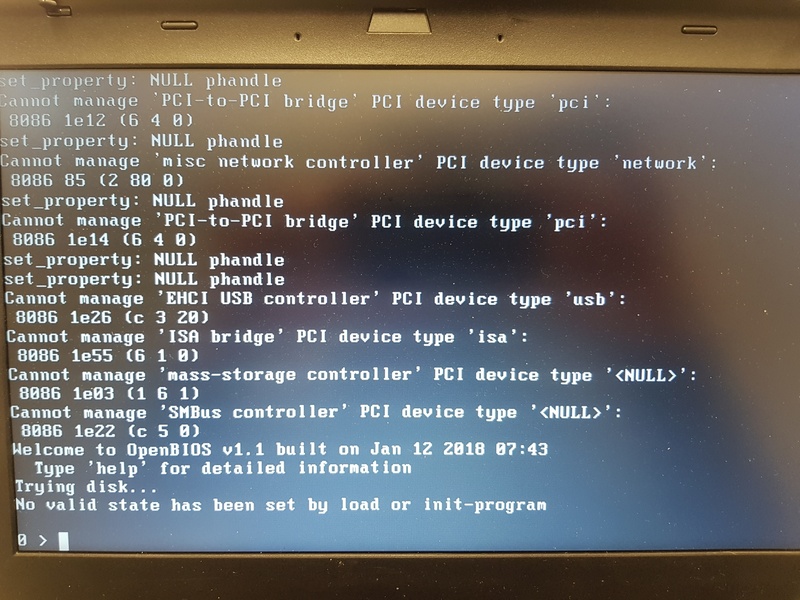 I installed coreboot succesfully on my t430. Unfortunately when I start it, it doesn't recognize the keyboard and several messages "cannot manage <device name>...."
I know that the laptop keyboard is attached via PS/2, and in the drivers/pci.c is a PS2 Keyboard block. Is there anything I can debug? > > thanks for the quick reply. > > WIth this patch I can build the x86 version. > > have not the equipment yet to do the flashing (but its ordered). > > working on real hardware. > on the UEFI BIOSs, however I generally try and make sure that it builds. > was a few years ago and it's not something I regularly do.